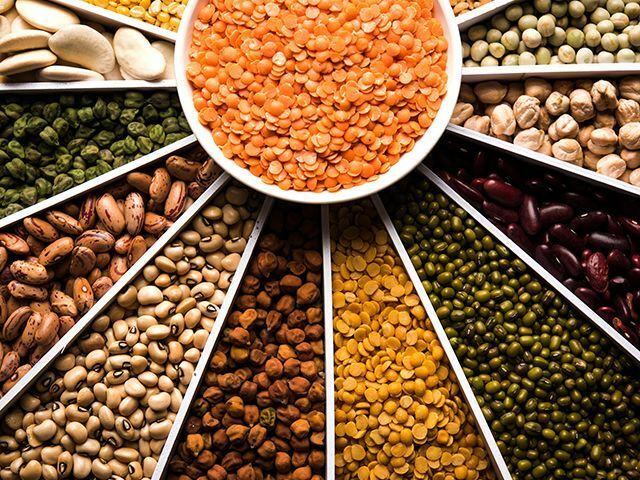 Pulses belong to the legume family. They have been in consumption since 10000 years and are the most extensively used foods of the world. Pulses include beans, lentils and peas. Most of the lentils are covered with two halves covered in a husk.Organic Products India are Split & Whole pulses and lentils manufacturers, exporters and suppliers all over the world. Pulses and lentils form an integral part of a nutritious diet. They are used extensively in throughout the world cuisines. Pulses contain protein, Iron and anti-oxidants which protect from muscle loss, provides good eyesight, sharpens the memory, is good for haemoglobin balance. Lentils help in managing blood sugar levels and are rich in manganese and phosphorous good for bones and eyesight.